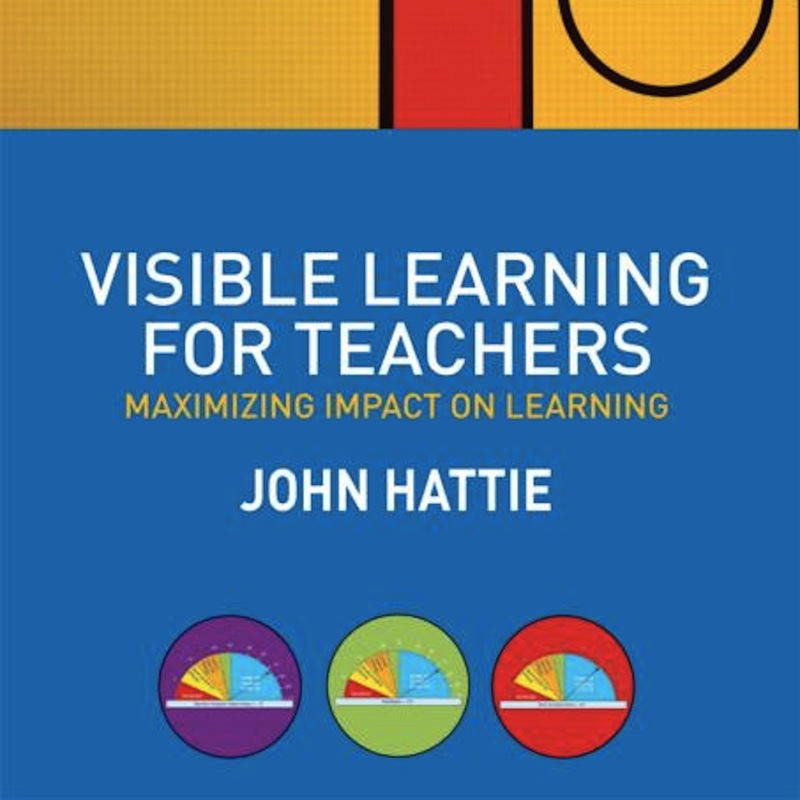 We asked John Hattie to tell us the story underlying the data of his huge meta study Visible Learning. There is an enhanced role for teachers, because students seek feedback. And feedback works best when you think first of feedback that is received not given. Together with my colleague and co-author Regine Berger we interviewed John Hattie about “Visible Learning”. We were especially interested to know how to implement his findings in schools and also how to best train the teachers. You can also read the Interview in German on www.visiblelearning.de. Is Visible Learning equally good for all ages? Which age specific differences should schools consider when implementing visible learning? John Hattie: I was interested in 4-20 year olds and for every influence was very keen to evaluate any moderators – but found very few indeed. The story underlying the data seems applicable to this age range. What differences between countries exist when it comes to Visible Learning? How can German schools use the results from your meta study? A key issue in generalisability is the balance between within- and between-school variance. It seems to me that there is more generalising if there is more within- than between-school variance and thus not sure if Germany fits all in the model. When there is more between-school variance then more structural issues can have a more important role. I note, for example the impressive improvements in your neighbour (Poland) almost simply because they abolished selective nature of their high schools. What are the milestones to implement the big points of your study? The key to me is the story underlying the data not the data. Have you see the newer book Visible Learning for Teachers where I spend much more time on this story trying to minimise the data but not ignoring it. How can teachers learn to give (and receive) feedback in an appropriate and timely manner? How to best train the teachers? There are two things I have learnt about feedback that are important – first think of feedback that is received not given. And while teachers see feedback as corrections, criticism, comments, and clarifications, for students unless it includes “where to next” information they tend to not use it. Students want feedback just for them, just in time, and just helping nudge forward. So worry more about how students are receiving your feedback much more than increasing how much you give. Also, a third major finding is when teachers receive feedback about their impact then the students are the biggest beneficiaries. How do you see the future role of teachers? How does it change with visible learning inside? There is an enhanced role for teachers as students need feedback. They need direction at the surface and deep level. And learning is hard and needs explicit teaching. Learning requires deliberate practice, concentration, persistence and these are taught skills. What are your experiences with technology (e.g. video) to enable „visible learning“? I have spent a lot of time on this question. And I think a mistake is thinking about how we add technology to current teaching – but the current teaching barely changes. If we think of it as how we can add face to face teaching to technology the gains are greater – but this is a major change. When I see the latter it is stunning (but rare). What is your advice to teachers who want to try „visible learning“ in their classroom (tomorrow)? Start by seeking feedback about their impact. Say: “I am an evaluator of my teaching. Who has learnt or not, about what, is it efficient, where to next …” This is an excellent starting point. And I implore you to read Visible Learning for teachers which elaborate more on this. Find the books on Amazon: Visible Learning and Visible Learning for Teachers. 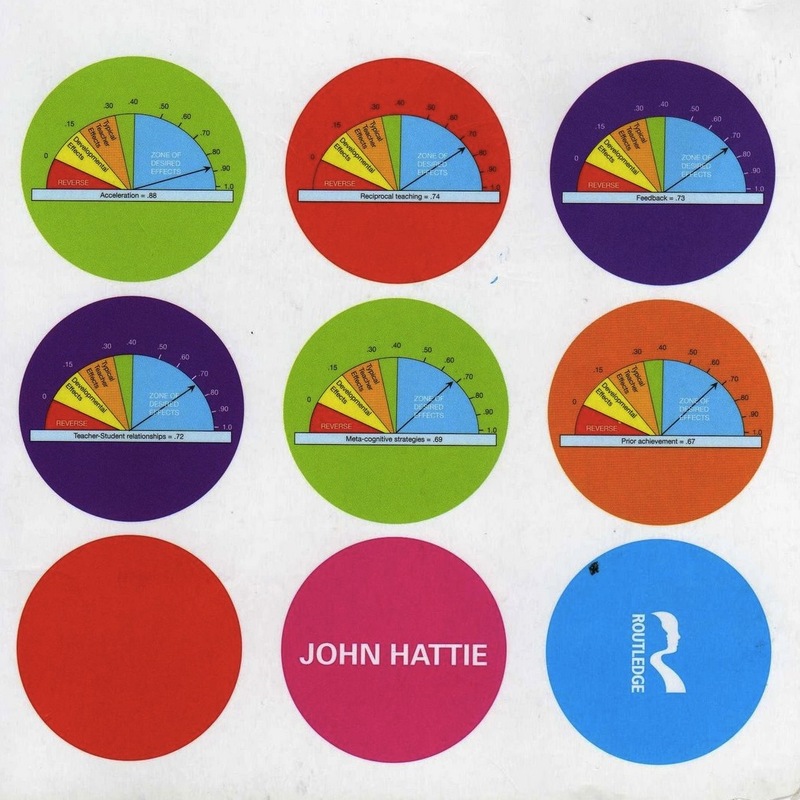 5 other websites write about for "John Hattie: “Think of feedback that is received not given”"